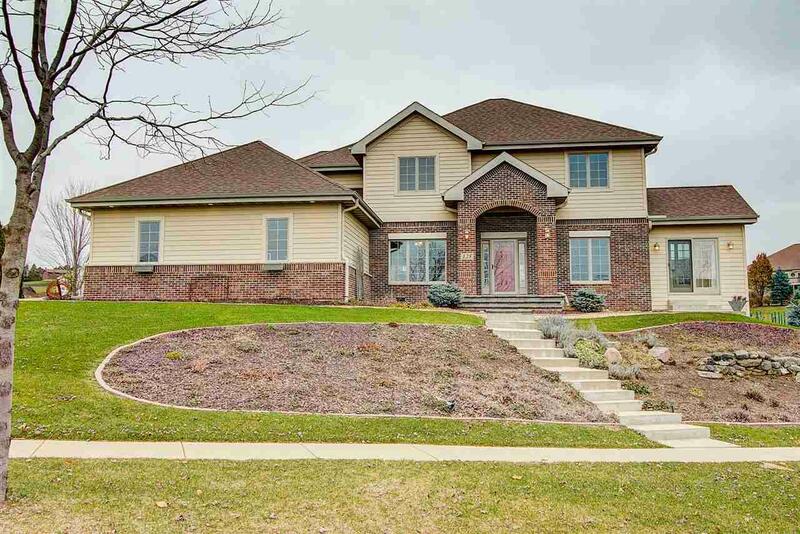 128 Westmorland Dr, Mount Horeb, WI 53572 (#1845405) :: Nicole Charles & Associates, Inc.
Quality craftsmanship & attention to detail in this 4 bed, 3.5 bath home in Valley View Heights! 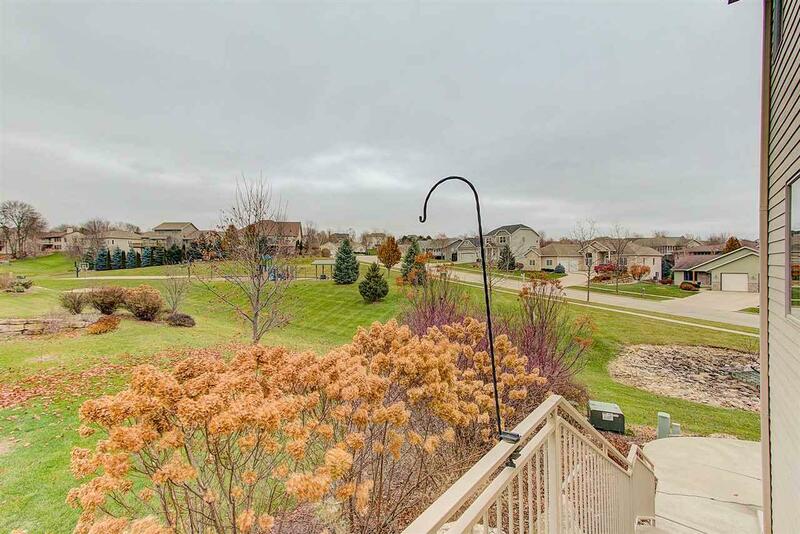 Low maintenance yard, backing up (but not too close) to park & greenspace w/bball courts, playground & party shelter. Open layout on main floor, white trim, many windows & light, formal dining, cozy LR w/fp. 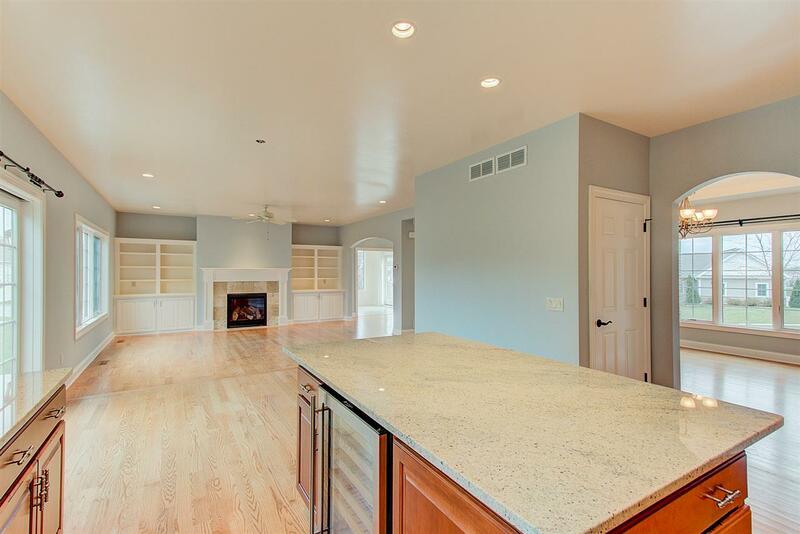 Beautiful kitchen w/SS, granite, large island w/room to sit, wine fridge. Main floor sunroom. Master suite w/2 walk-ins, double vanities, tiled shower. All bedrooms good sized! 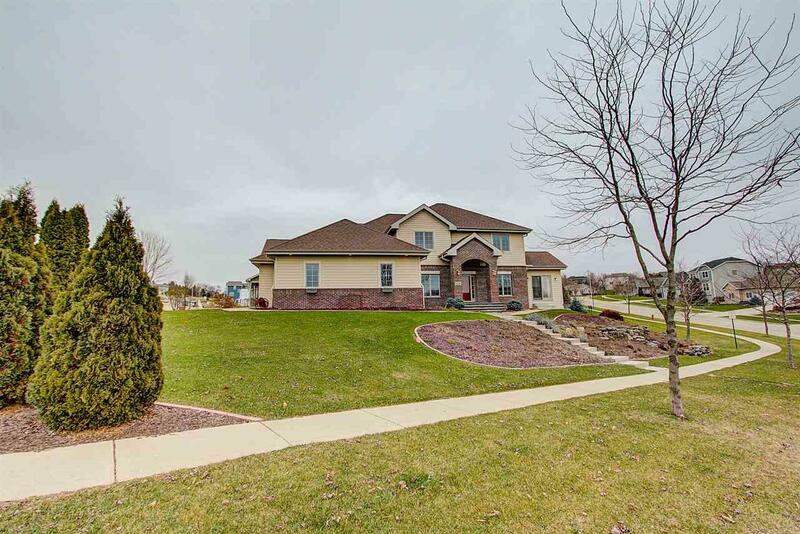 LL FR w/barn doors to walkout, two more basement rooms for office, workout/yoga room, crafts! Generous 3 car & mudroom/laundry on main!